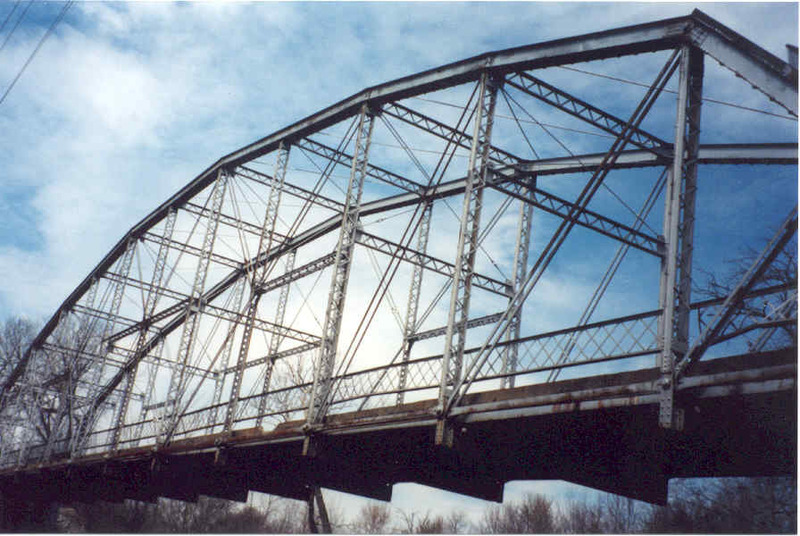 Now here is a unique bridge. 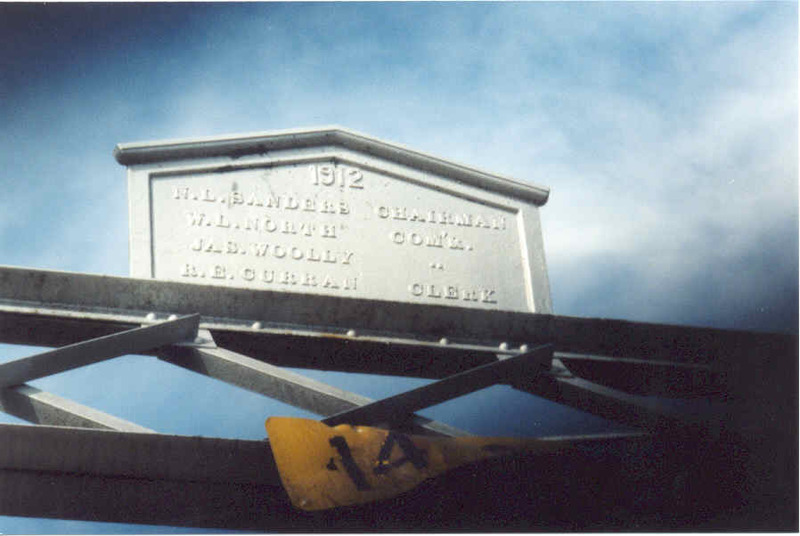 This 192 foot structure is located in northern Tulsa county. 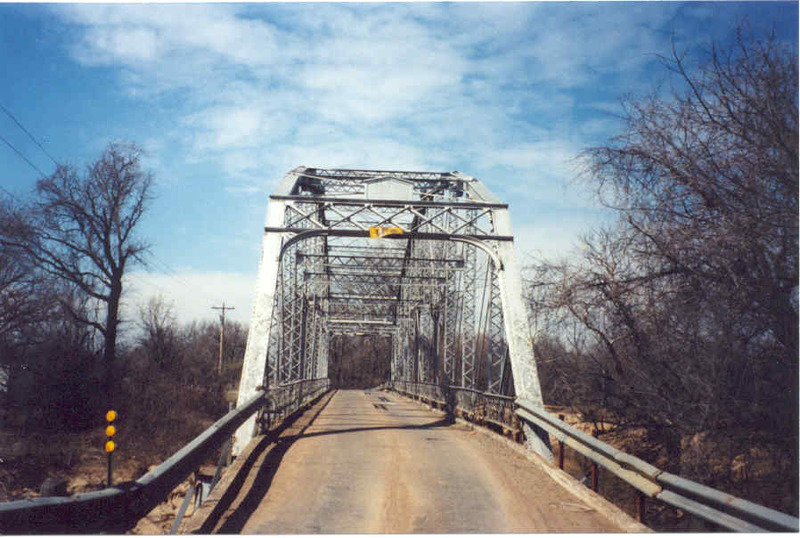 Built in 1912, it is one of only three Pettit truss spans left in Oklahoma. Notice how small the car looks in the photo above. 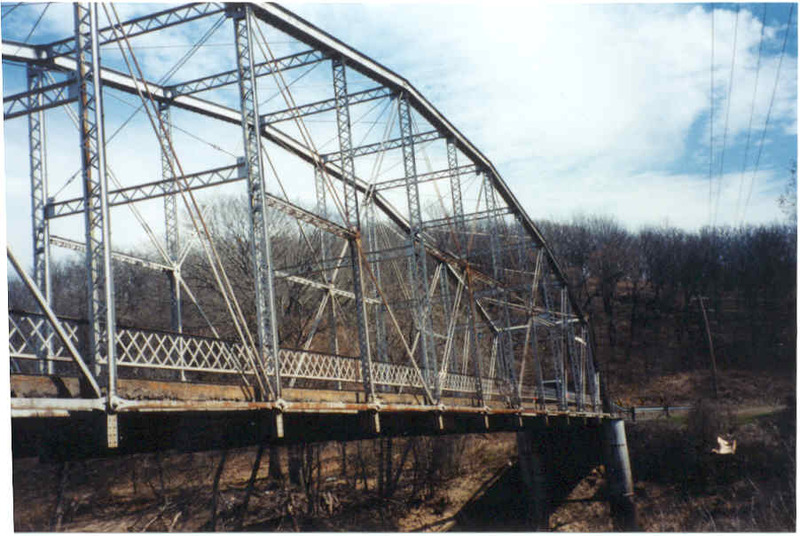 Also note the unusual pattern of the Petit or Pennsylvania truss. 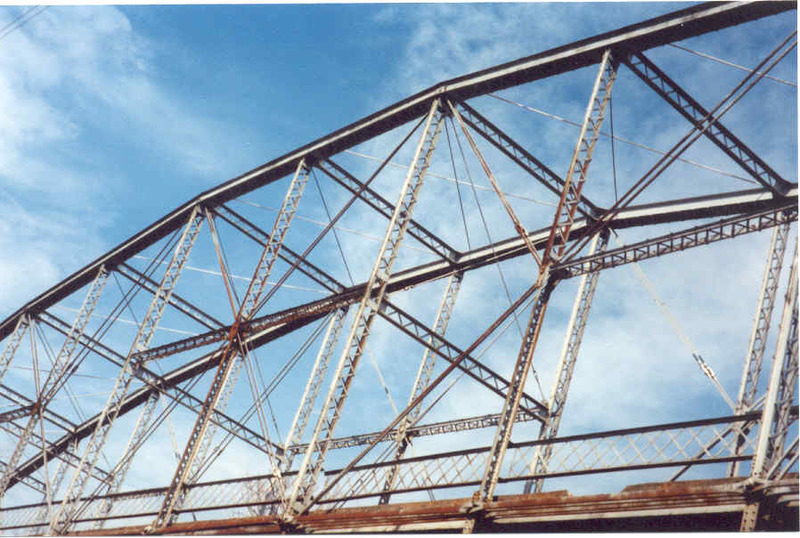 Another series of shots showing the bridge's super structure to get an idea of its peculiar construction. 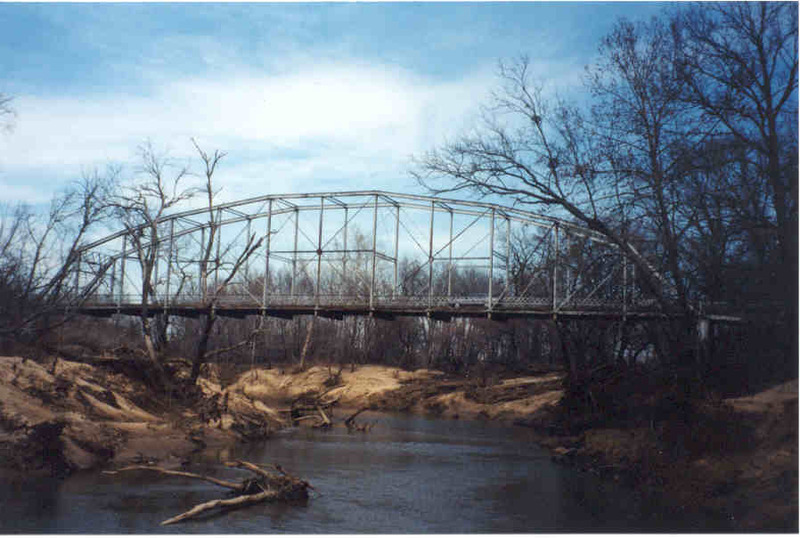 The weight limit currently on the bridge is 3 tons. 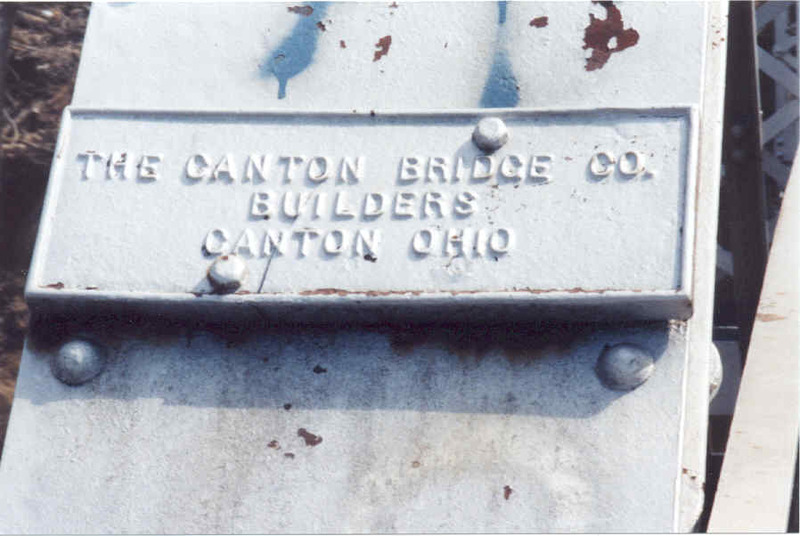 After viewing the underside of the bridge it was not hard to understand why. 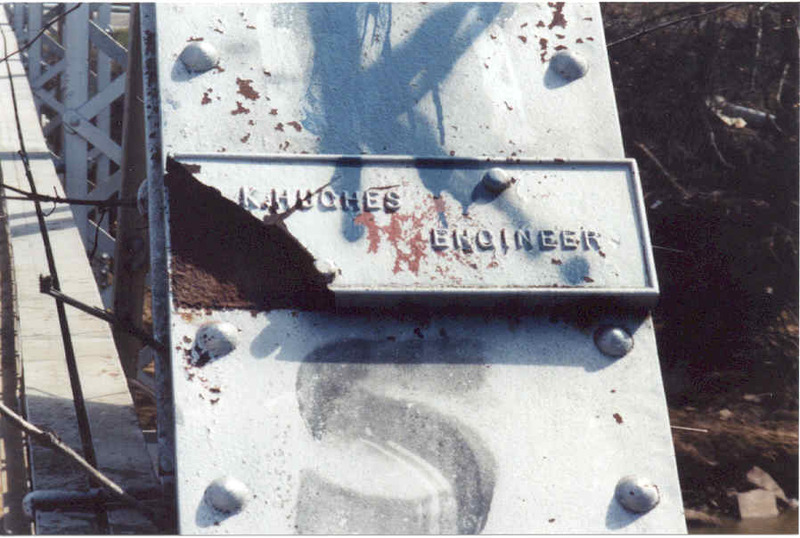 Much of the corrugated steel that supports the concrete has rotted away, and a variety of patch-work repairs have been performed, often using scraps of wood and more rusty metal. Also, the concrete deck probably adds more unforeseen weight than the original wooden deck the designer had used.